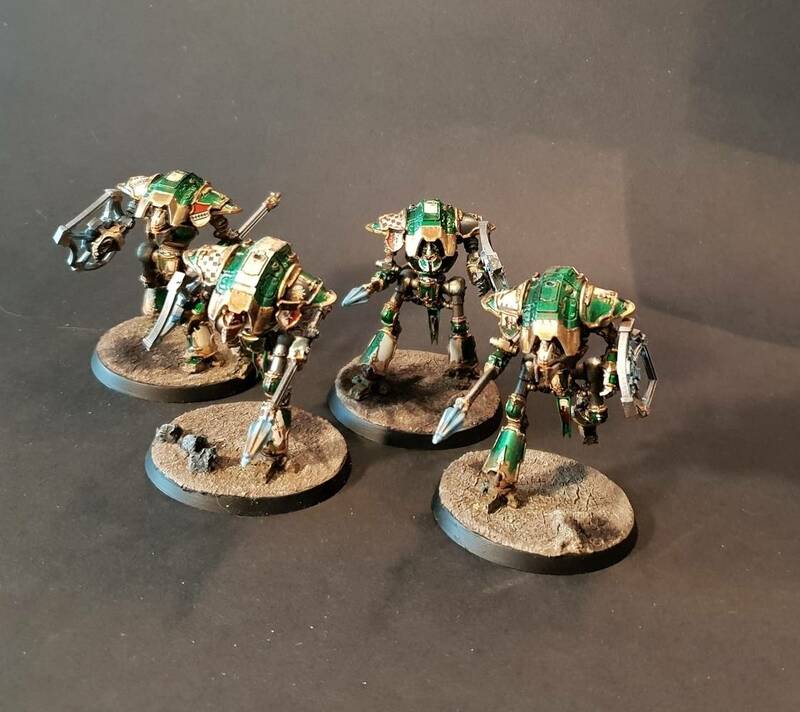 Games Workshop swim in the money !! 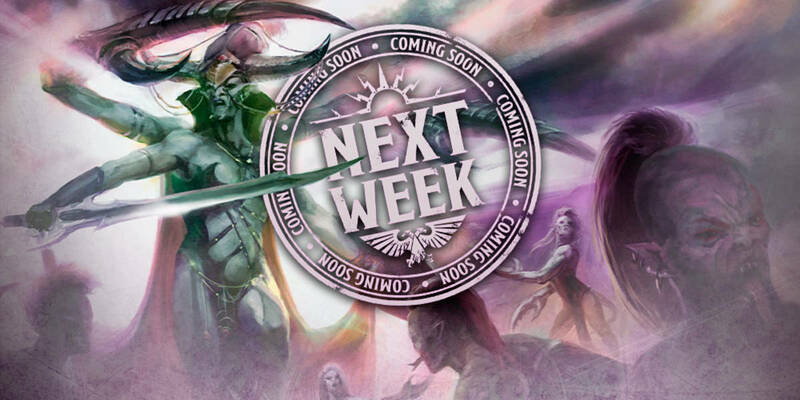 We often wonder if GW is doing good or if AoS is killing them or if the end is near. Sales and profits at Games Workshop skyrocketed in its recent fiscial year, enabling the fantasy miniature specialist retail chain to improve its profit forecast. Pre-tax profit jumped by 126 per cent to £38.4 million in the year to May 28, more than double the £16.9m recorded the previous year. Meanwhile, full-year revenue soared by 34 per cent to 158 million, but due to the weakened sterling and three-quarters of its sales coming from overseas, on a constant currency basis revenue grew by 21 per cent to 143.3 million. 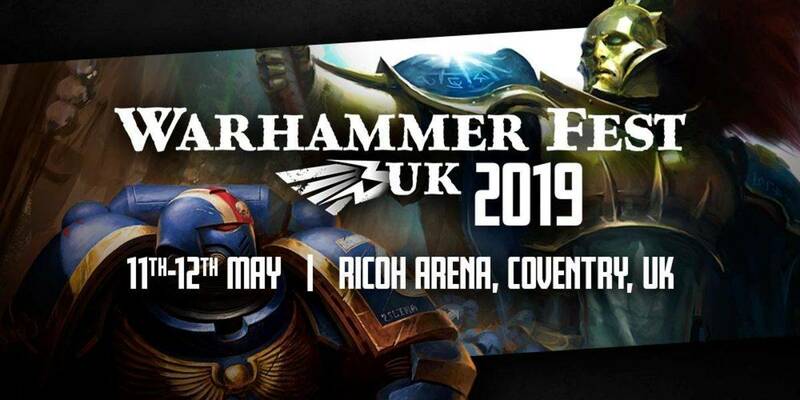 The retail chain, which is currently rebranding its high street stores to Warhammer, has 462 stores across 23 countries, and these accounted for 41 per cent of its overall sales. 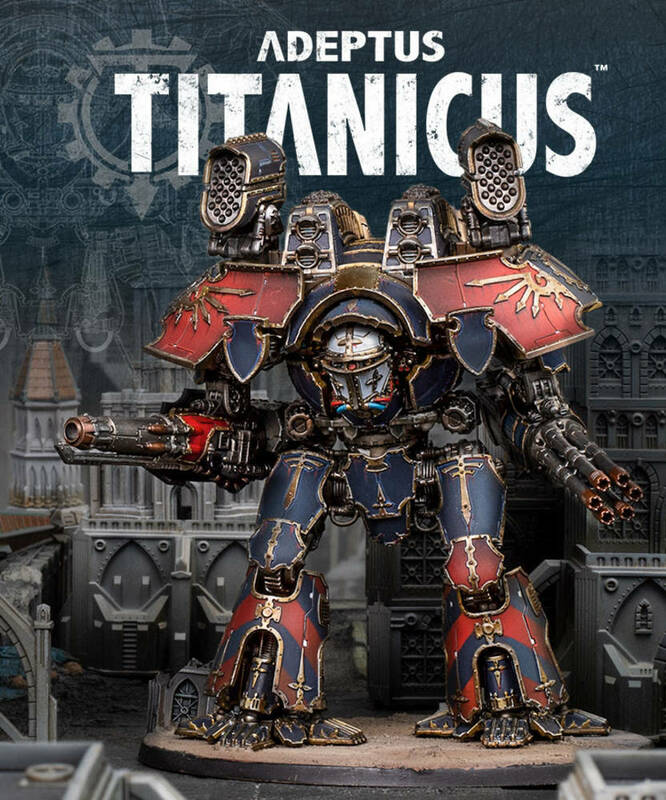 Meanwhile, sales across Games Workshop’s retail channel improved grew by 21 per cent year-on-year on a constant currency basis, while its trade and mail-order channels went up by 22 per cent and 20 per cent respectively. 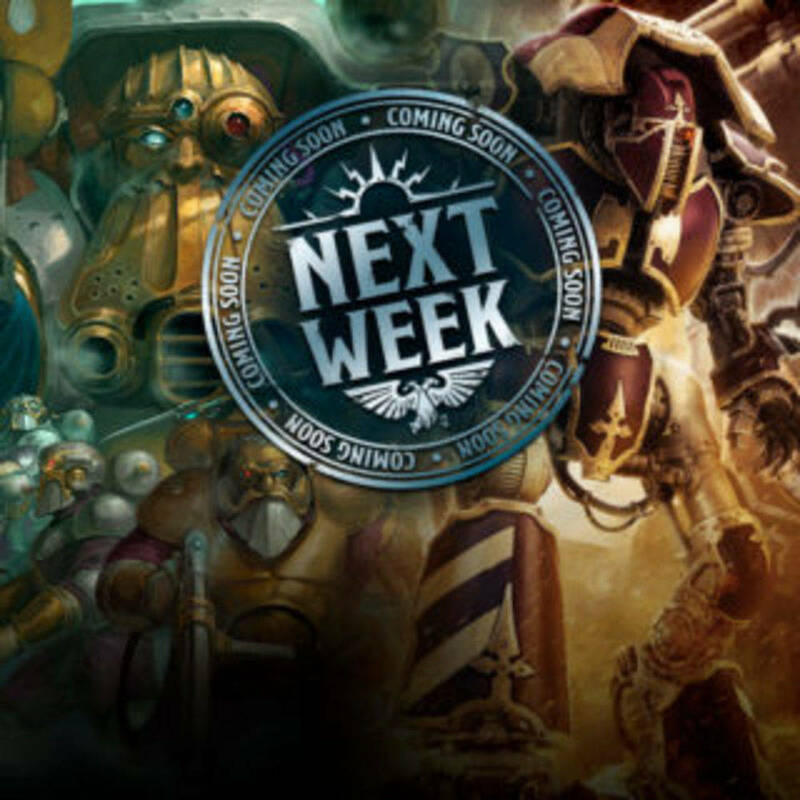 The strong year means Games Workshop is predicting sales and profits in its current fiiscal year will be “well above the same period in the prior year” while its full-year profits will be “above market expectations”. “We’ve had another fun and exciting year and made significant progress on our strategic initiatives,” chief executive Kevin Rountree said. Games Workshop’s annual results came with the announcement that non-executive chairman Toby Kirby would retire from his role after the annual general meeting in September.